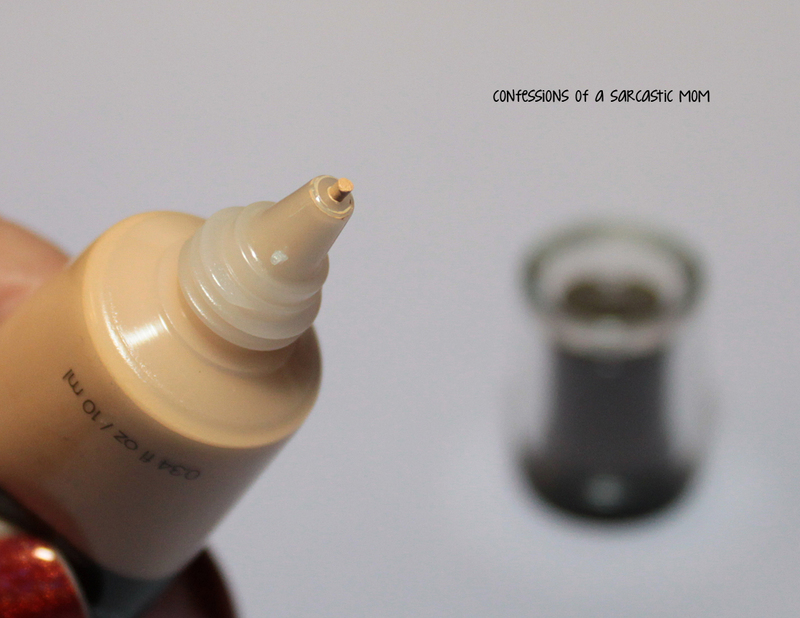 I didn't know anything about makeup before I started this blog, really. Let's just say I didn't get why people had make-up brushes. I figured all the "tools" you needed were given to you with the product (hello eyeshadow applicators! hehe), so all those extra brushes were not needed. I never had issues with discoloration of my skin or bags under my eyes, so why is concealor needed? Right. I still don't get concealer, but a lot of people need and use it - so I figured I'd give it a try! 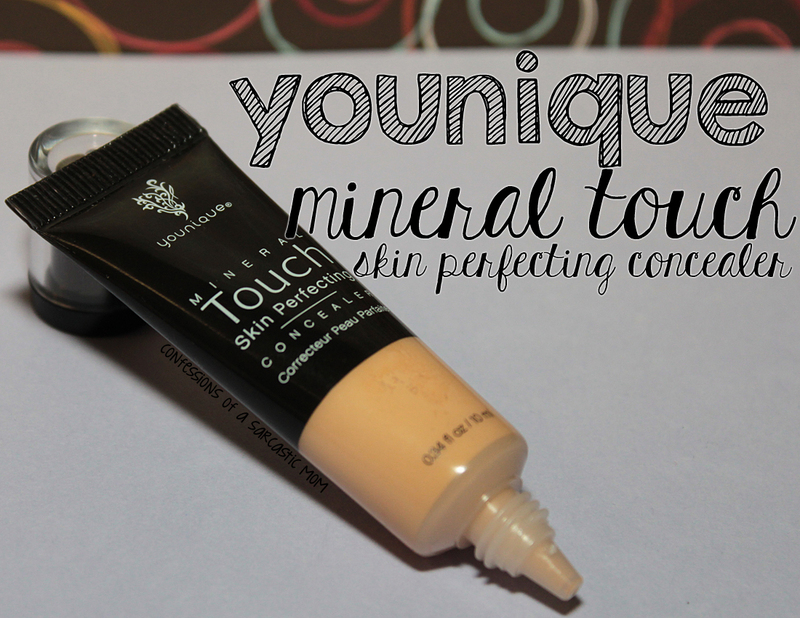 I got Younique's Mineral Touch Skin Perfecting Concealer in Velour to try out. I think I still need more practice haha! 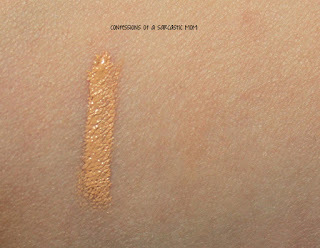 I chose this shade because it most closely resembled the shade I have for BB Cream and powder. I use the BB cream all the time, and I really really like it. 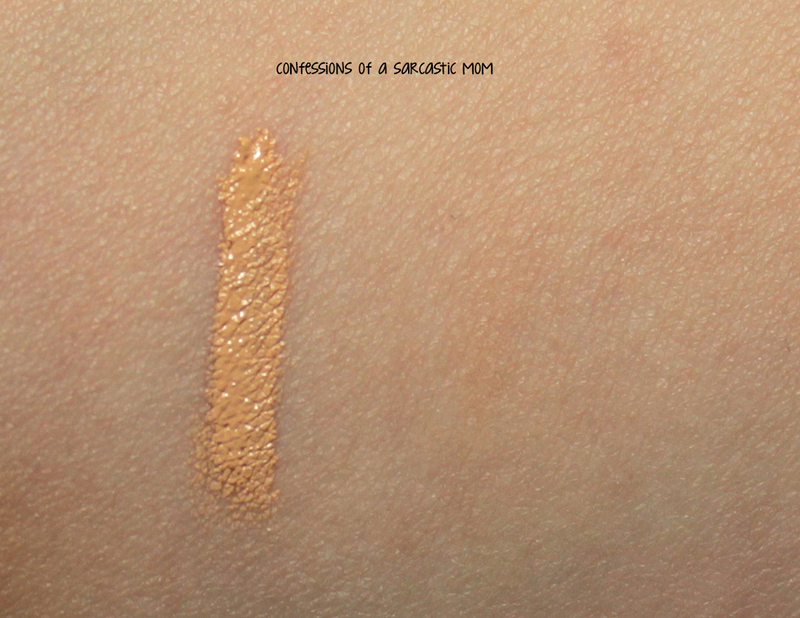 I think it's the best shade for me. I used to have a much darker complexion, but over the years, as I'm staying indoors more, my skin has changed. Well, not really just the shade, but also in consistency. I've always taken pretty good care of my skin (and the only complaint I have is huge pores ugh), So, now, as I'm older and stuff is changing, I have to come up with new things to try. Ok, so here it is on my undereye area. Can you tell a difference? I can see that my lines are a bit more "blurred" and the area appears a little more bright. I think the color looks a bit more even, but it wasn't really all that out of whack before, I don't think. What do you guys think? Is concealer just not for me yet? The price point on these may seem steep, $29, but with the amount of product, and the quality, they are well worth it. Younique is a direct sales company, and I know several people who sell the product. Odds are, you guys know people who sell it, too! My friend Sheena is my hook-up, and she is who I order from! I do have some of their trademark mascara, and while it's not my go-to, I admit I have used it - without the fibers. The fibers freak me out. **DISCLAIMER** I was not paid for this review by anyone. I either purchased these products myself or was given it as a gift.